Tokyo - The Japanese artist Yayoi Kusama is one of the world’s most famous living artists, drawing enormous crowds wherever she shows her work. Her recent record-breaking show at the Hirshhorn Museum (Infinity Mirrors, February to May this year) doubled usual attendance and will open at the Broad on October 21st. Meanwhile, the remote Japanese “art island” of Naoshima features a near-constant stream of tourists making the pilgrimage to snap a pumpkin selfie against the backdrop of the Seto Inland Sea. Now, in Tokyo, visitors are queuing up to book 90-minute slots, months in advance, to see the 88-year-old artist’s latest venture, the Yayoi Kusama Museum. 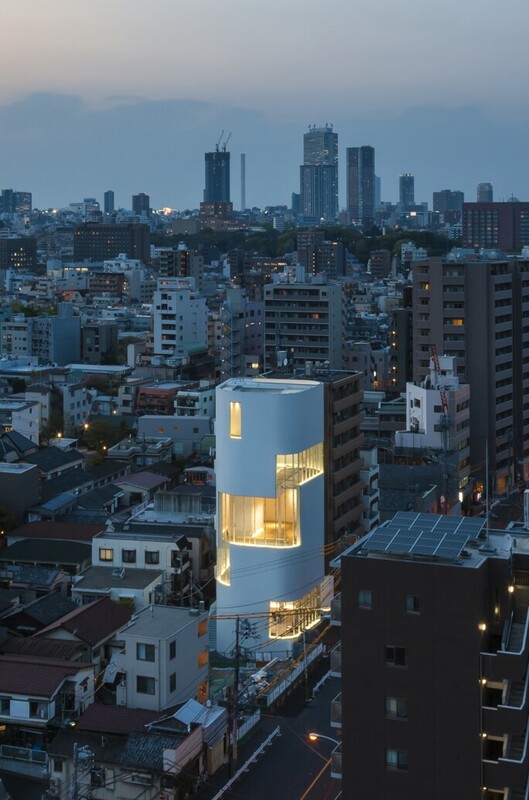 The museum is arranged over five storeys in a modest white building designed by the architectural firm Kume Sekkei in Shinjuku, a residential area near Kusama’s studio. 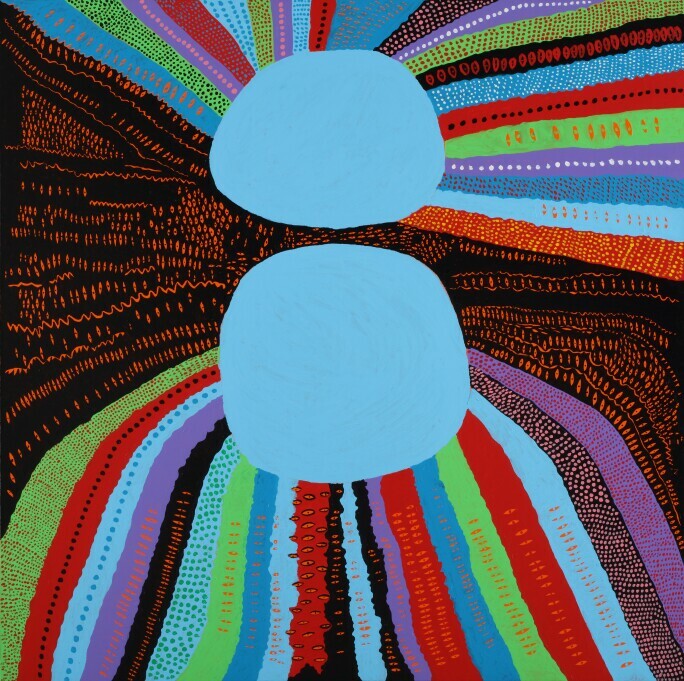 It is being run by a foundation established by Kusama to support the display of her work now and after her death. To make sure that the museum is not overwhelmed, the number of visitors is limited to a total of 200 per day, in four one-and-a-half hour slots. 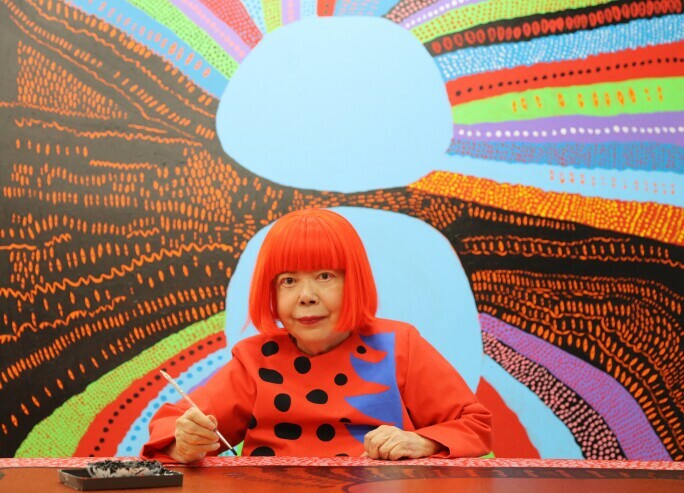 Kusama’s celebrity is at least in part due to the universal appeal of her dot motif (drawn, she says, from the hallucinations that have plagued her since she was a young girl). As well as many works of art, these have adorned all kinds of designs, from Louis Vuitton bags to sofa cushions. It comes as no surprise, then, that this museum is filled with dots. They cascade down the windows at the entranceway and occupy the mirrored elevator, filling the entire five-storey building with an unmistakable sense of Kusama-ness before visitors even enter the galleries. The inaugural exhibition features a new pumpkin sculpture, an infinity room, black and white drawings and 16 pieces from the My Eternal Soul series, which she originally embarked upon ahead of her 2012 retrospective at Tate Modern. Newer additions were exhibited at another blockbuster exhibition at the Tokyo National Art Center earlier this year. Exhibitions will be rotated every six months and drawn from the artist’s 60 years of prolific production that encompasses painting, sculpture, poetry, performance and design. The paintings on show are a riot of near-neon colours, bringing together never-ending nets, large lashed eyes and grinning faces. Titles such as Death of My Sorrowful Youth Comes Walking with Resounding Steps and I Who Have Loved Life are wistful, tinged with melancholy. 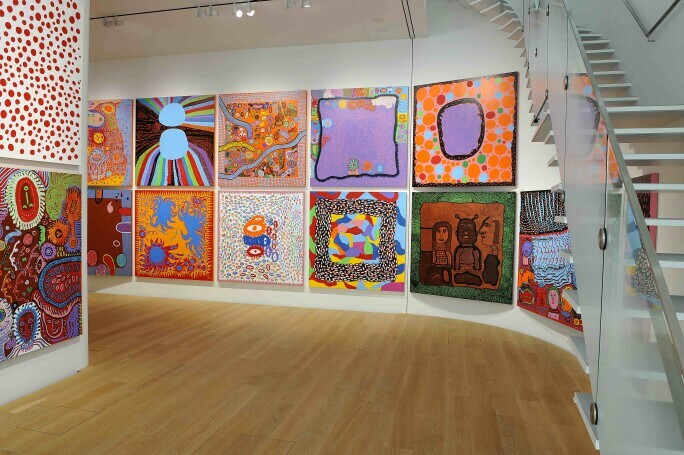 Kusama says that she works almost continuously, traveling every day from her home in a psychiatric hospital to her nearby studio, to paint while sitting down (she no longer has the strength to stand). She says: “My strongest desire is that I want to live as an artist with the power of art as long as I live,” and – for now at least – she has her wish.